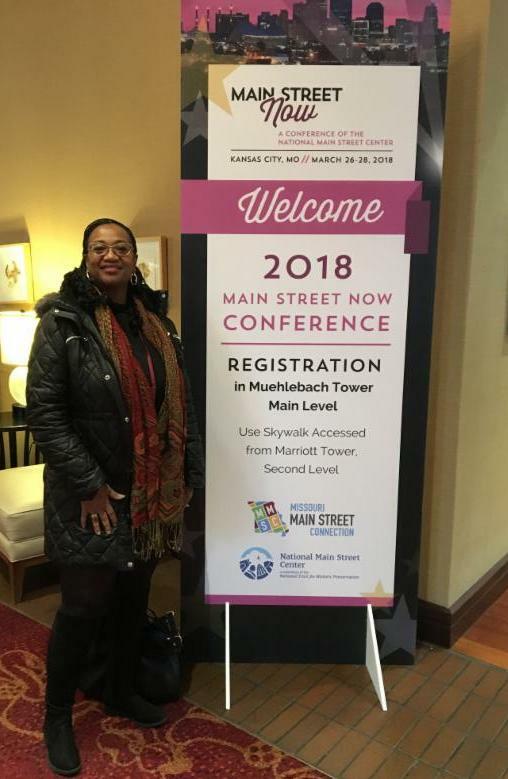 The 2018 National Main Street conference in Kansas City, MO was well worth the time spent. The weather was cold and damp–especially for the first week of Spring–but the workshops were super informative and full of practical, adaptable strategies to improve our economic impact, support small business development, and engage with our community stakeholders to make our downtown more attractive and vibrant. I am especially excited to learn more about and participate in the UrbanMain program. National Main Street is doing great work. I’m so glad Richmond Main Street is a member and our work is represented in the impressive 2017 National Community Reinvestment Statistics. Let’s keep it moving!